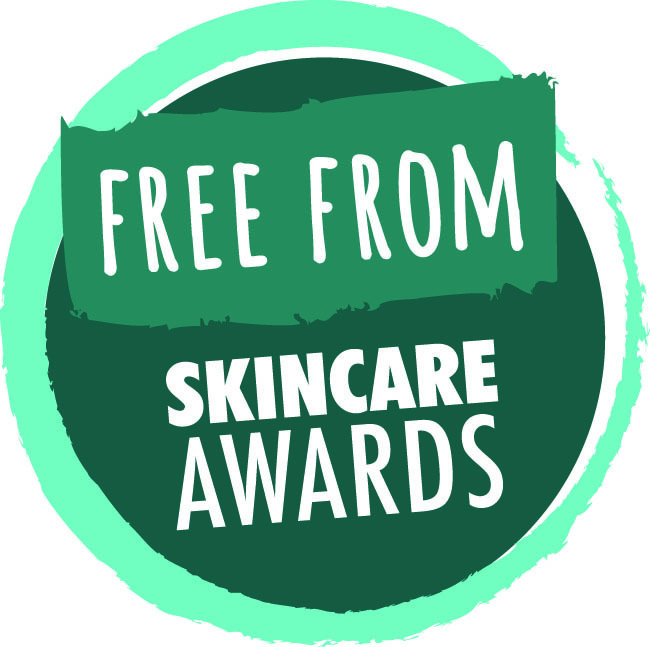 It's that time again, the seventh annual Free From Skincare Awards are open for entries (closes on 18 March) and did you notice the snazzy new logo? There are also plans for a new standalone networking event in July with aim to bring together entrants, beauty writers, cosmetics buyers, awards sponsors and other industry figures for networking and to hear the announcements of winners! The Awards celebrate products ‘free from’ some of the allergens and other ingredients many consumers now avoid. There are fourteen categories, including Family Skincare (sponsored by longstanding supporters NATorigin), Hair Care (sponsored by Awards partners Formula Botanica) and Hard Soaps (sponsored by Bare & Beyond). I support the awards because I have allergies and concerns about some ingredients. These awards are not based on silly popularity contests, you're not asked to gain votes from followers so smaller brands have a chance to win against bigger names. Entries are rigorously tested for one month by four independent testers, after which their detailed feedback is used to draw up a Shortlist (announced in May). Judging sessions are held in June with expert panels to decide winners and I've participated with these over the last few years. For news updates, follow the Awards’ just-launched Instagram page, and its Twitter stream too. For entry forms, to discuss sponsorship opportunities, or to chat about the Awards, contact the team on awards@skinsmatter.com. 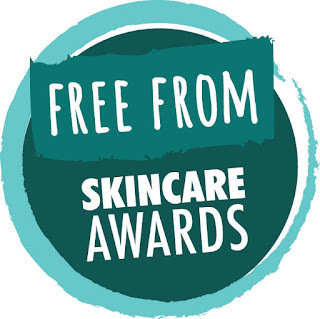 For more details, see www.freefromskincareawards.co.uk.